If your looking for that perfect gift for your girlfriend or wife here it is. It will make holiday shopping much easier. 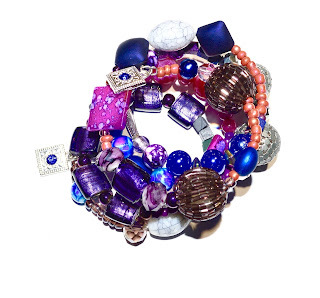 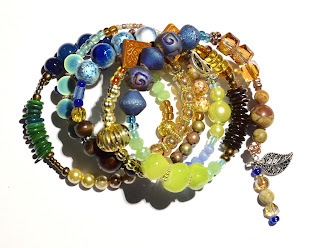 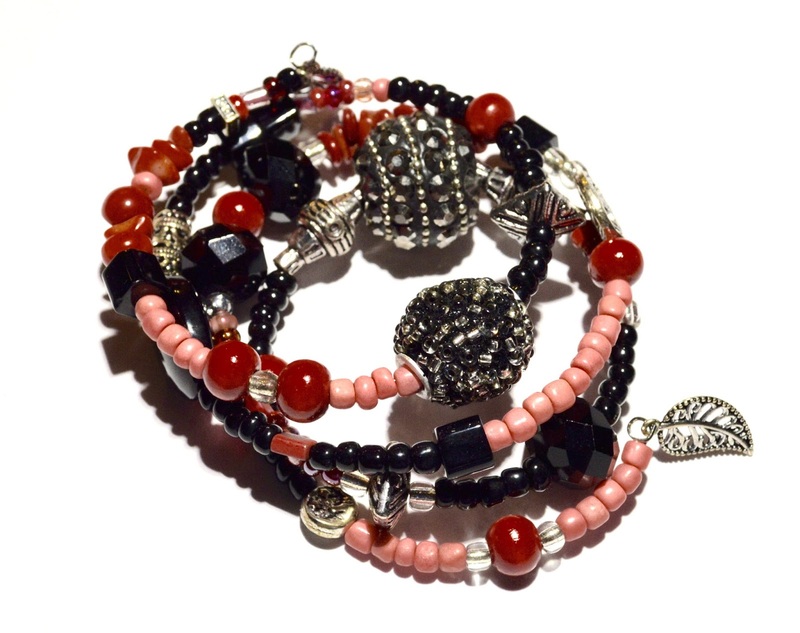 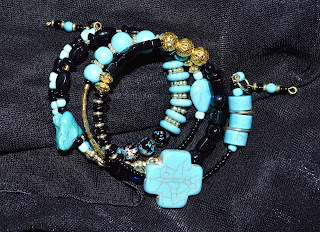 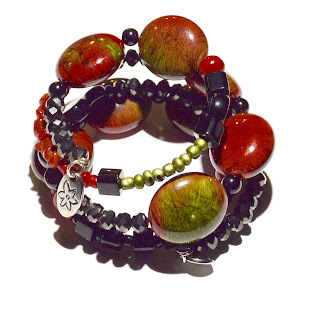 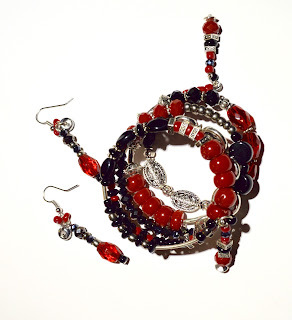 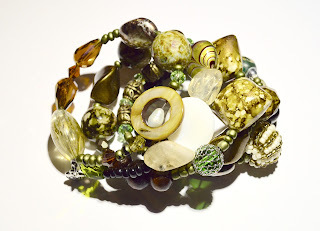 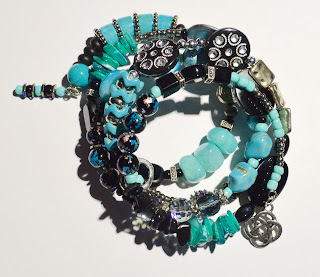 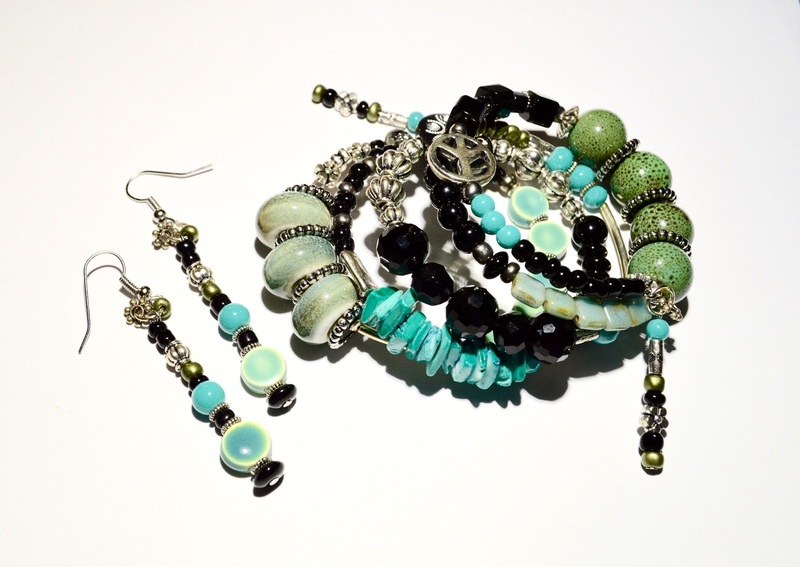 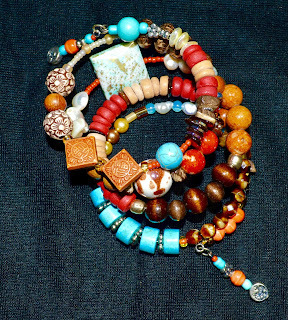 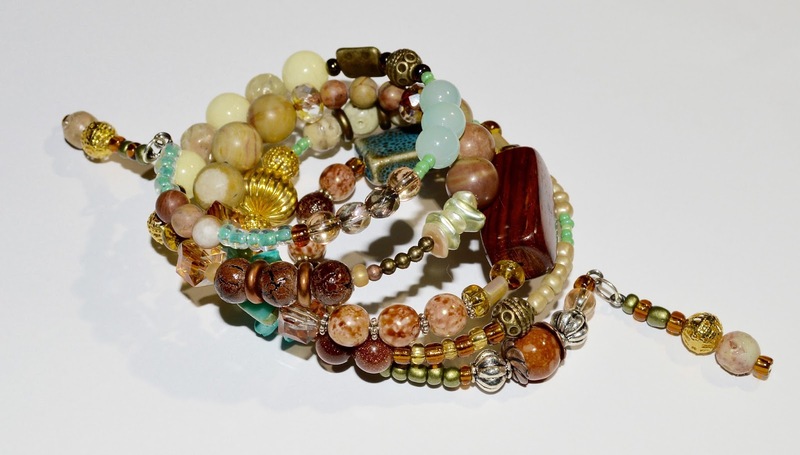 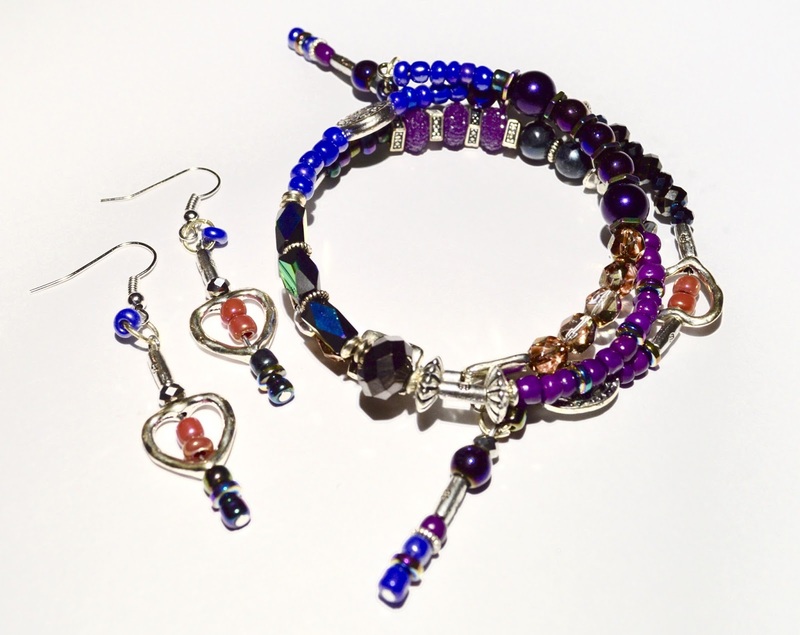 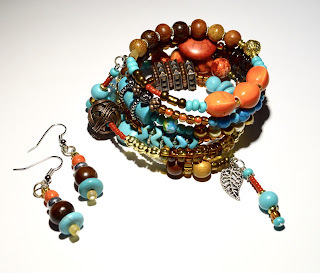 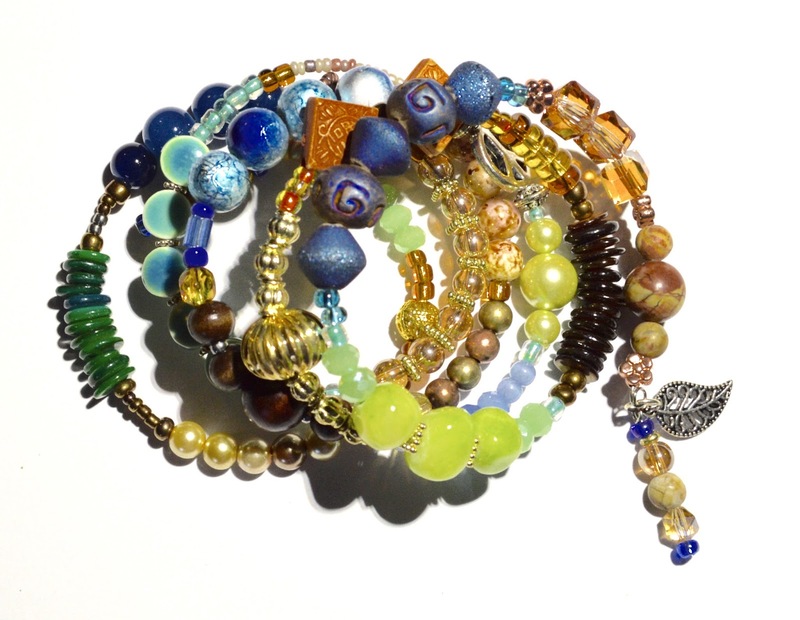 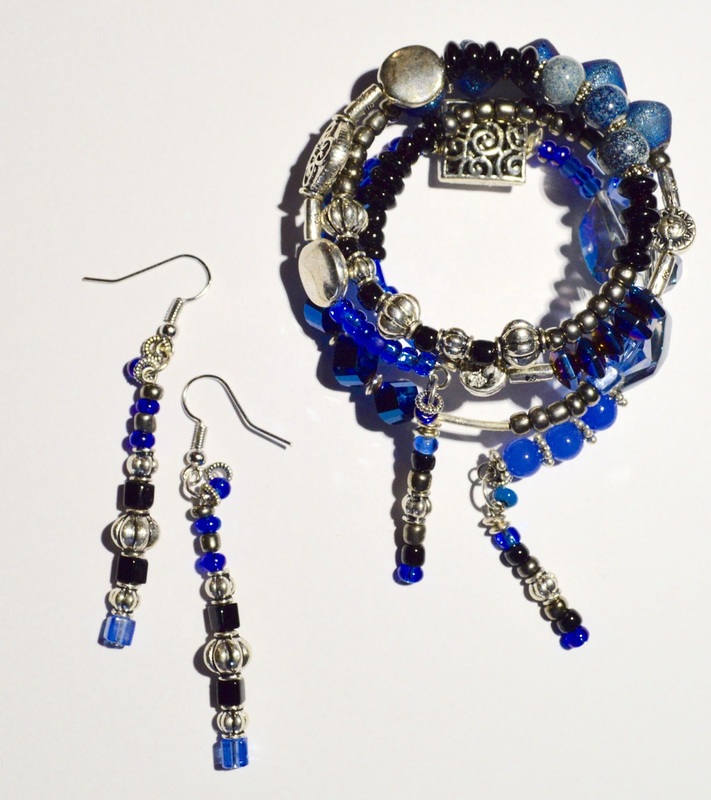 Click below to view one of my over 60 bracelets and earring sets. 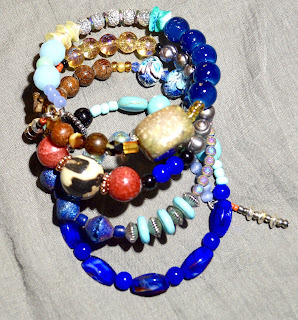 Here are just a few of the pieces available on my etsy store. 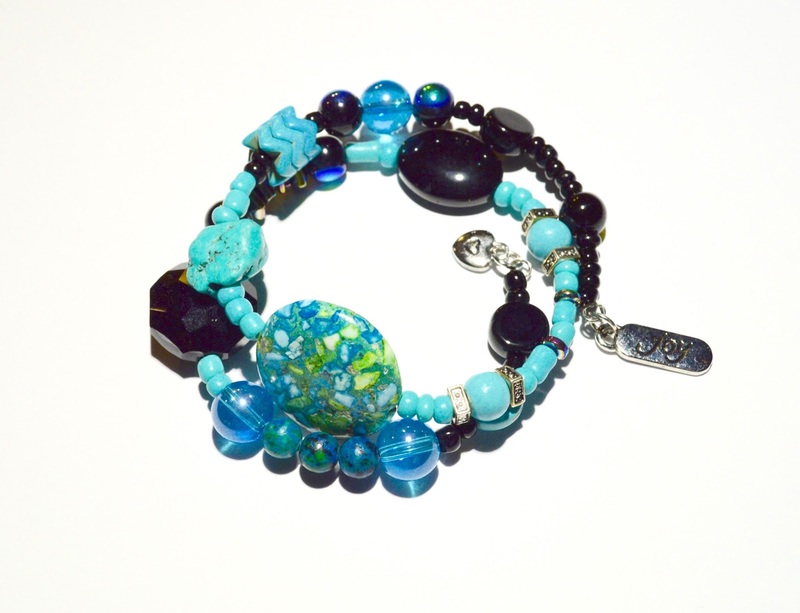 If you live local in Bradenton, Fl. 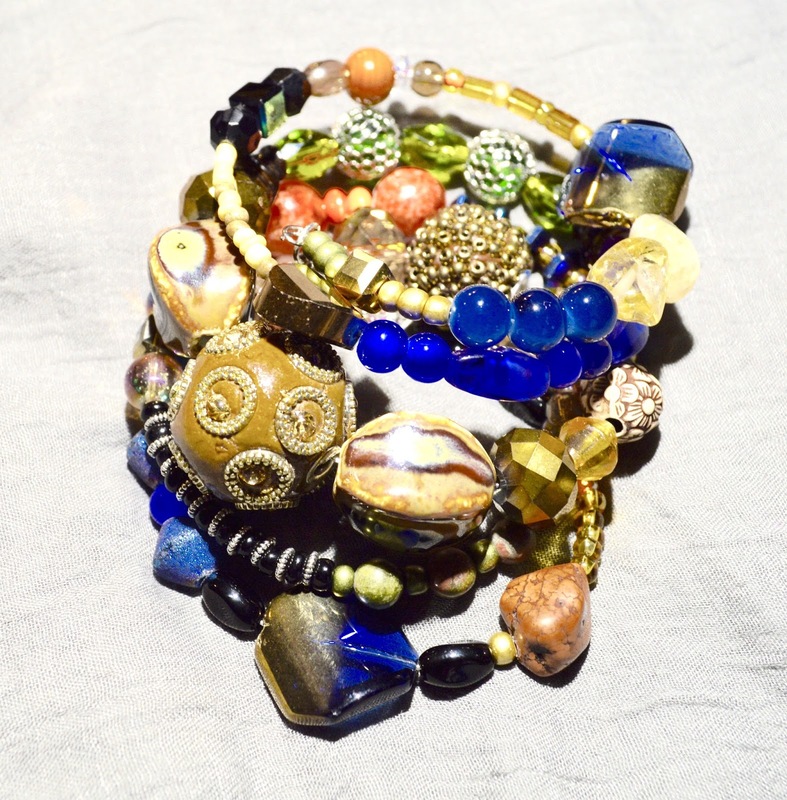 contact me to come by and purchase them directly from my salon.